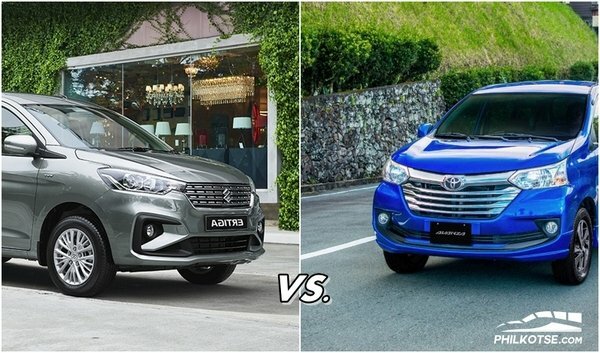 [Car comparison] Suzuki Ertiga vs Avanza: What will be your next mini MPV in the Philippines? 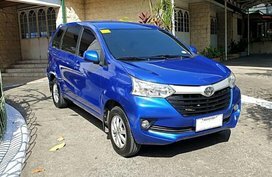 If you’re planning to buy a mini MPV, there are two top choices in the Philippines: the Suzuki Ertiga and Toyota Avanza. 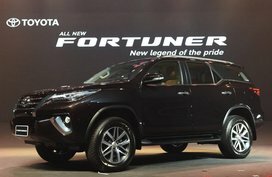 Read on our car comparison to find out the more befitting one. Gone are humble AUVs which used to be set as default choice when it came to affordable people carrier in the Philippine market. 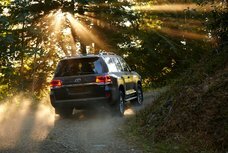 Rugged and practical but they lacked key safety features, including airbag systems. Not only that, in our country, going out with family and friends seems needful every weekend. Nonetheless, how to overcome the horrible traffic around the town with such giant AUVs? For these reasons, they were forced to pave the way for new breed of people movers (here we want to mention small multi-purpose vehicles - MPVs) which have become more relevant. 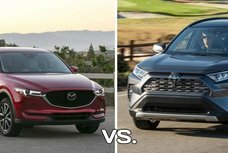 These cars combine all the attributes of subcompact models like modern look, versatile cabin, fuel efficiency, reasonable price point with cavernous inside space and passenger carrying capability of larger MPVs. Among a sea of choices available in local market, we know that seeking for the right family MPV might be a tough task. 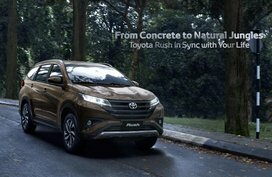 Hence, in this car comparison, Philkotse.com decides to choose two models that define this segment: the Suzuki Ertiga and Toyota Avanza. Even though these two MPVs have different unibody constructions: the former sits on an expanded version of the Suzuki Swift’s architecture while the later even doesn’t ride on a car platform, they have the same goal eventually. 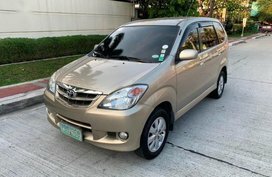 Before getting started, please note that we are comparing the Suzuki Ertiga 1.4L GL AT and the Toyota Avanza 1.3L AT, both of them are top picks of Filipinos. 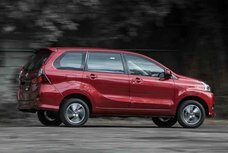 Size is one of the most important factors when purchasing an MPV. The Avanza is 4,190mm long, 1,660 mm wide, 1,695 mm high and has got a wheelbase of 2,655 mm. In the meantime, the Ertiga is slightly bigger in most aspects, but height. Namely, this people mover from Suzuki measures 4,265 mm x 1,695 mm x 1,685 mm (L x W x H) and a longer wheelbase of 2,740 mm. This spells out that the Ertiga boosts more space (shoulder- and leg-room) in the cabin than the Avanza. On the contrary, the Avanza offers a little bit more headroom. So, this first round goes to the Suzuki Ertiga. Move to the round 2 now! 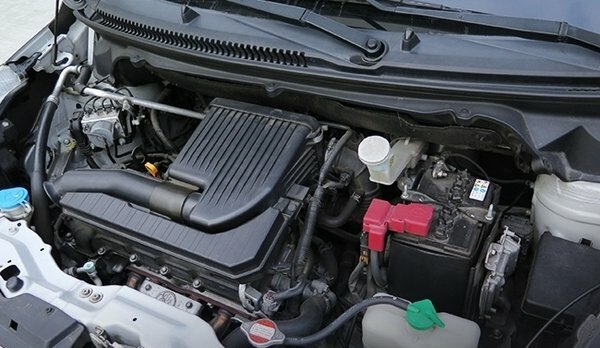 Under the sheet metal of the Toyota Avanza is a 1.3L gasoline engine pushing out 95 horsepower and 121 Nm of torque. 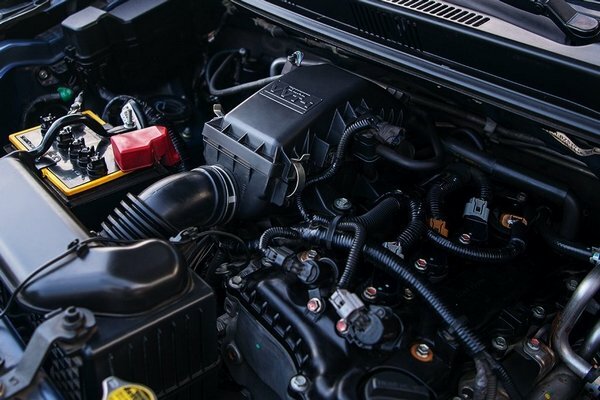 The Ertiga features a bigger 1.4L gasoline engine that also spews out 95 hp but more torque: 130 Nm. Both these mills work in tandem with a 4-speed automatic gearbox. Despite minor difference, the addition torque given by the Suzuki Ertiga is fairly useful when carrying your whole family and stuff. This also helps it win this around. As of now, it is two-nil to the Ertiga. When it comes to family, safety is always a matter of greatest importance. Both these two MPVs are armed with driver and front passenger airbags. 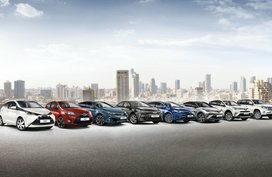 What split them up are the ABS, EBD and ISOFIX which are available in the Toyota’s model only. Well, one point for the Toyota Avanza! To serve families, the interior of an MPV must be pleasant and versatile to bring memorable trips. The Avanza and the Ertiga interiors are both wrapped in fabric upholstery. However, with a multimedia touchscreen audio headunit integrated with navigation system, the Suzuki Ertiga wins against the Avanza whose cabin is just finished with a 2-DIN headunit. Though the Avanza has got dual manual A/C, the Ertiga’s headunit is able to keep your family, especially your children, entertained during the trip. The Suzuki Ertiga extends its lead to 3 – 1. 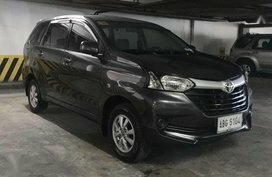 Price-wise, the Toyota Avanza 1.3 E AT sets up back P891,000 while the Suzuki Ertiga GL 1.4 AT is P26,000 cheaper. With such plus points the Ertiga gets, it even runs you less than the vehicle from the Avanza. 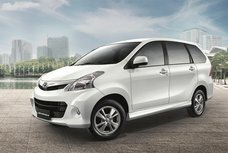 In this final round, the Ertiga beat the Avanza 4 – 1. Regrettably, no more chances for the Toyota’s MPV. In the end, the Suzuki Ertiga won by four goals to one. 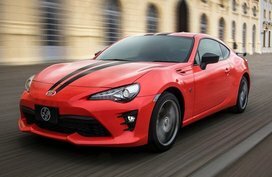 Bigger size, more potent engine, more upmarket interior and notably, more affordable price tag make it the winner in this auto brawl. 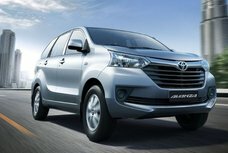 Nevertheless, if safety is your first concern, the Avanza can still be tempting, not to mention the brand reliability. 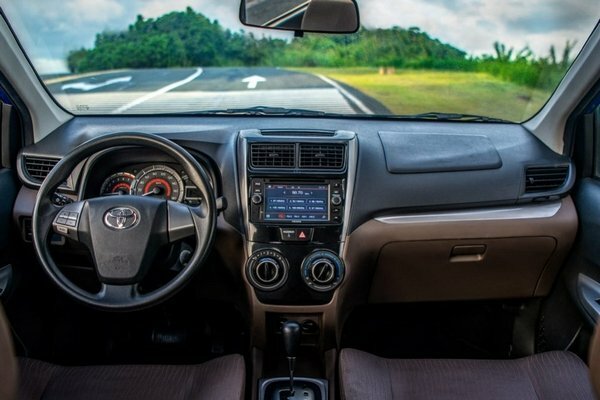 Whatever you go for, the Ertiga or the Avanza, it is suggested that you take them out on the road for a test drive to make sure you and your family love the way they feel and drive. Hope that you will soon find your dream MPV!